A user-friendly tool to help you manage your inventory. 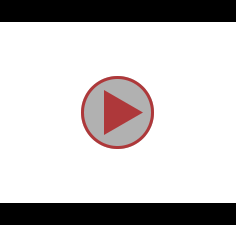 Wasp Inventory Control Software lets you perform all inventory functions with the click of a button. Track location, check in and out, print barcode labels, interface with external programs, and create over 50 types of pre-built reports. 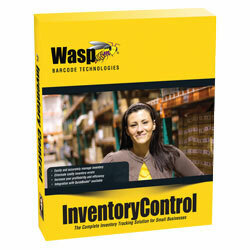 Manage your inventory quickly and easily with Wasp Inventory Control Software. The Wasp 633808342067 is also known as Wasp Bar Code	633808342067	.